The console bundle is available for pre-order now and will arrive in stores alongside the game on November 6. 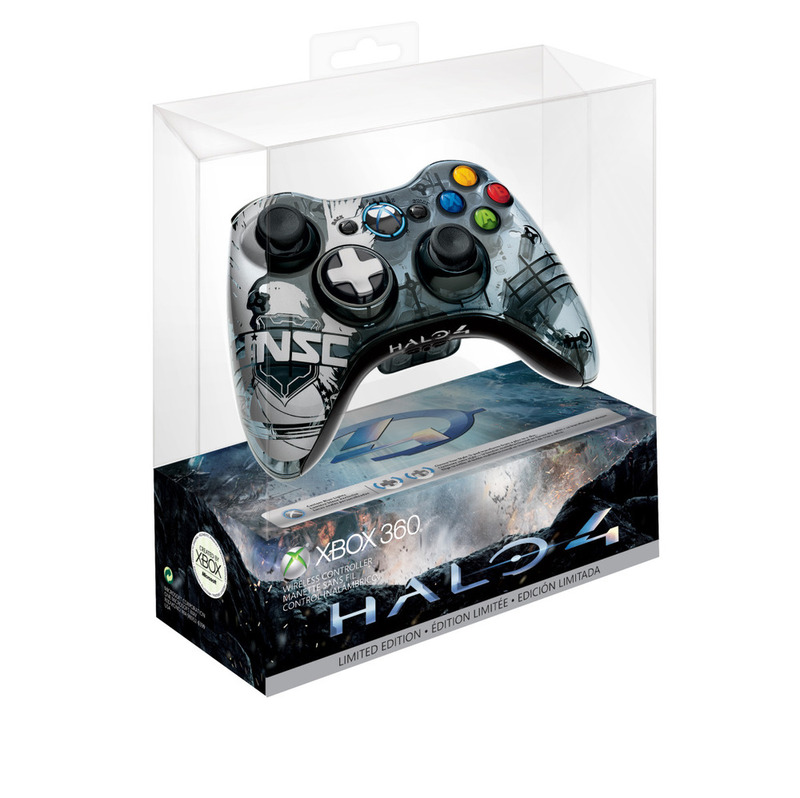 The package includes a custom-designed console and two controllers with Halo 4 decals, as well as a blue ring of light on the controller and the console itself. Also included is a standard edition copy of Halo 4, a wired headset, a 320GB hard drive and Xbox Live tokens for Halo 4 in-game and avatar marketplace downloadable content. Microsoft has also revealed a standalone Halo 4 wireless controller with the United Nations Space Command (UNSC) emblem on it. It will also include an Avatar T-shirt as exclusive downloadable content and the blue ring of light. The controller will set you back £39.99. Could Lego Portal be on the Way?